Report of our second, very succesful, group travel to Malaysia in March 2013. 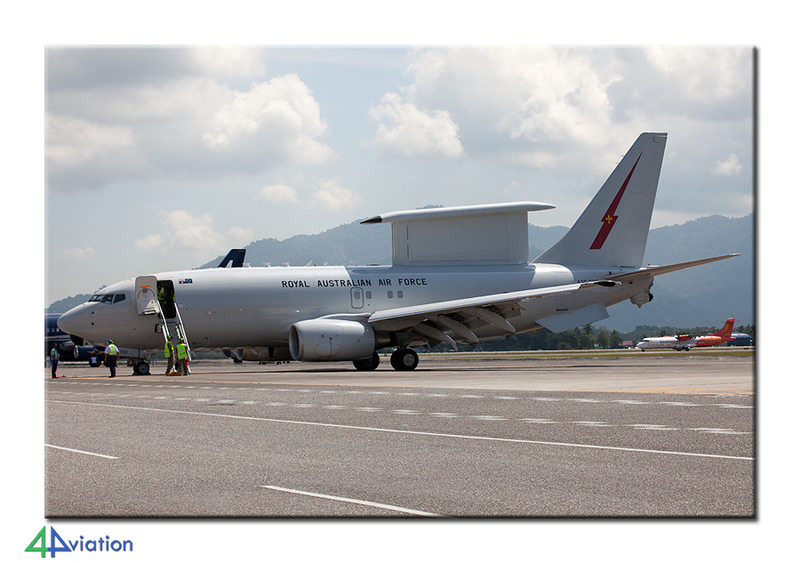 We visited several airfield in mainland Malaysia and the Langkawi International Maritime & Aerospace Exhibition (LIMA) for a couple of days. On Tuesday morning 19 March 2013 seven 4Aviation travellers and tour guide were enthusiasticly waiting at the red white ‘Brabant Bont’ at Schiphol Airport. 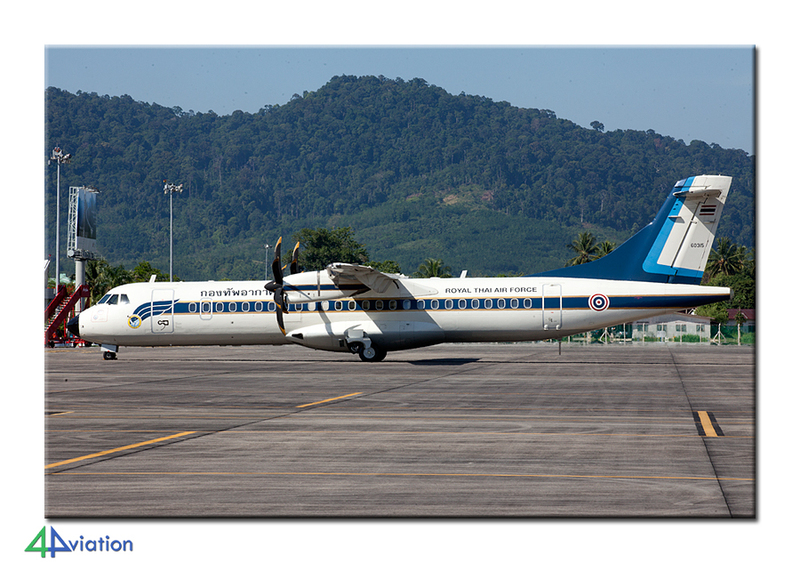 They were joined by two travellers from the United Kingdom and together they took on the long twelve-hour flight to Kuala Lumpur (Malaysia). 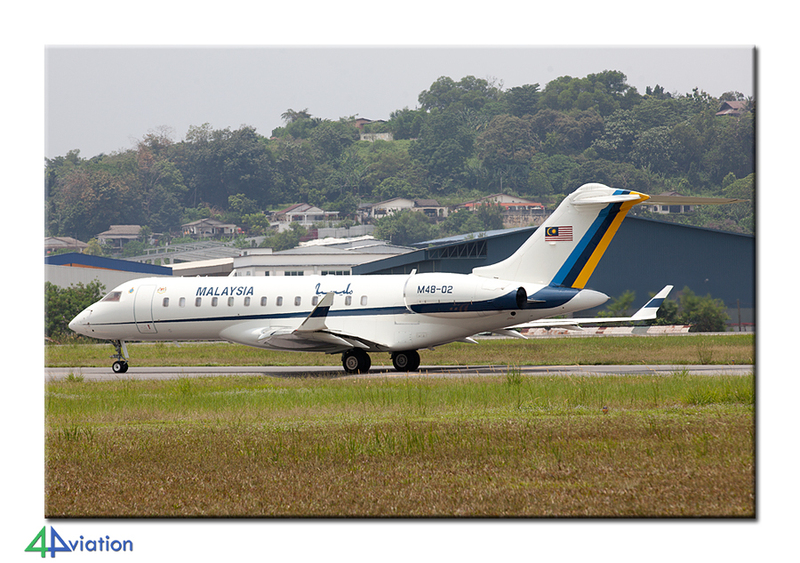 The main purpose of the trip was the Langkawi International Maritime and Aerospace Exhibition (LIMA) around the airport of Langkawi on the tropical island with the same name. Immediately after arriving in the early morning of Wednesday 20 March we went towards the car rental company to pick up two locally built Proton Exora’s. The Europcar employee had us wait one hour, so we could get acquainted to the high temperatures and humidity during our stay in Malaysia. The car set up was arranged and the TomTom directed us to the airport of Sungai Besi. There you can find the Air Force museum and you have a good view of the approach and some of the operational platforms and hangars. 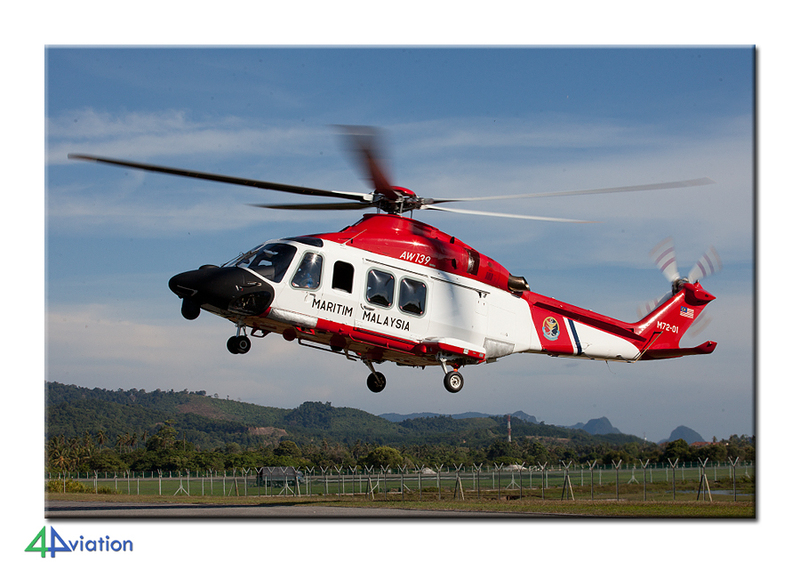 Operationally, we were treated to an Army A109 and Coast Guard AW139. After some time we left the airport and went bit to the North to explore Subang. 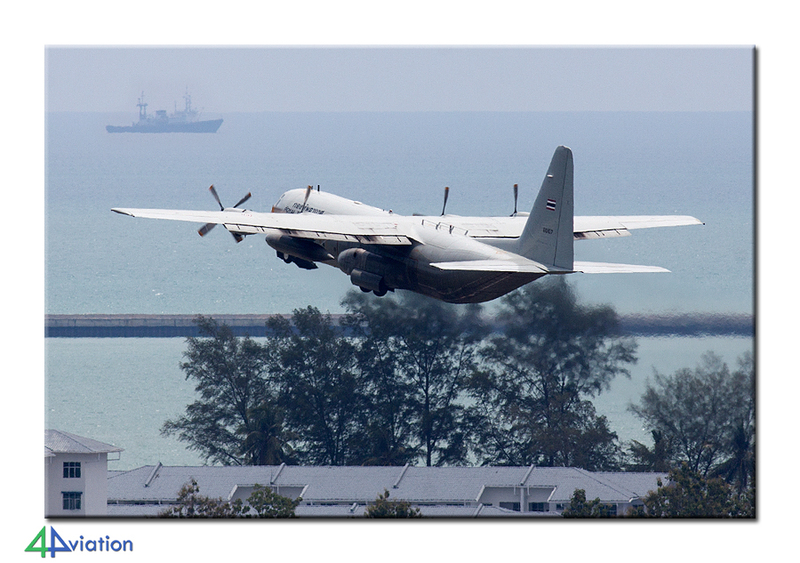 Here, most of the RMAF transport fleet is based. 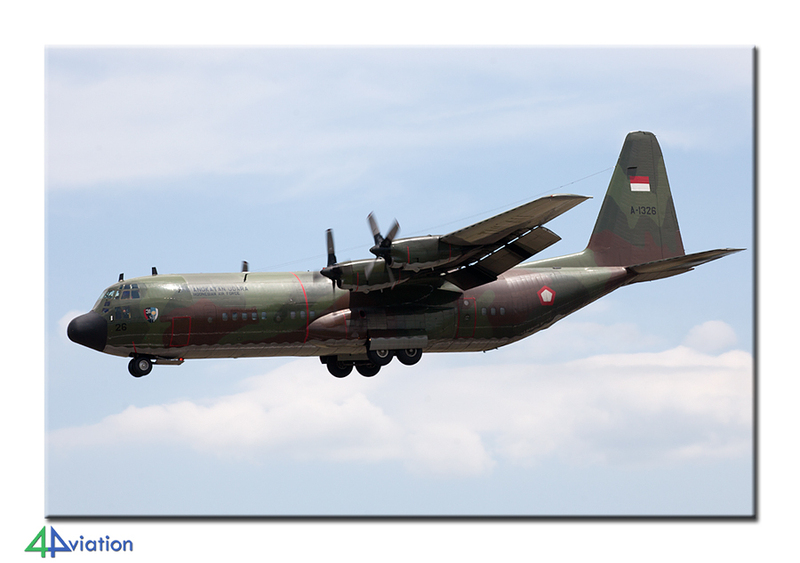 A few Hercules, CN235, BD700 and all four Bomba Mi-17 variants were logged and partly captured on photo. Meanwhile we were underway for almost two days already, so we went to our hotel in Ipoh early in the afternoon. 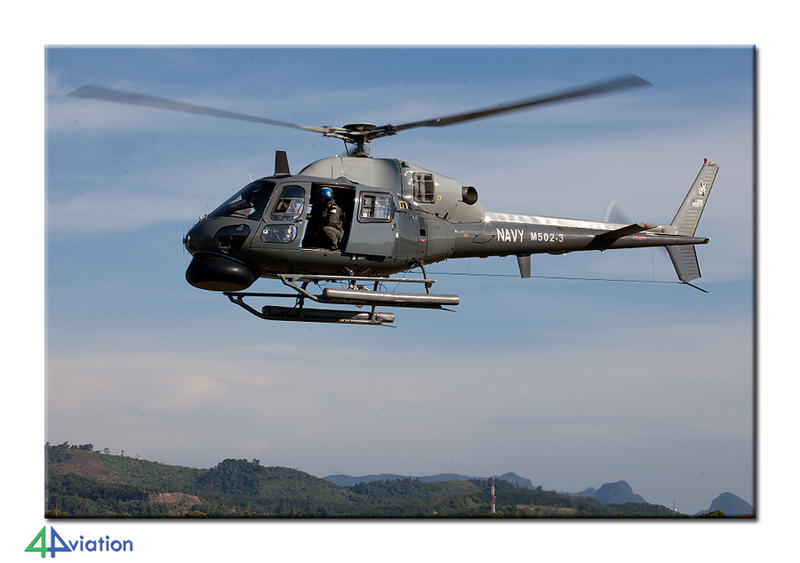 A barrack close to the hotel held an A-4, Bell 47 and HU-16. Unfortunately we could not take any pictures here. 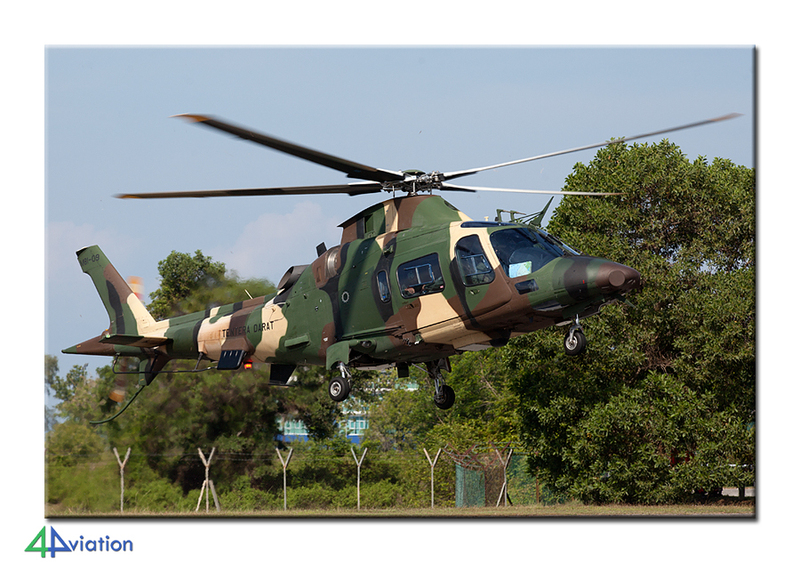 On Thursday 21 March we go up early again for a two hour ride to RMAF Butterworth. 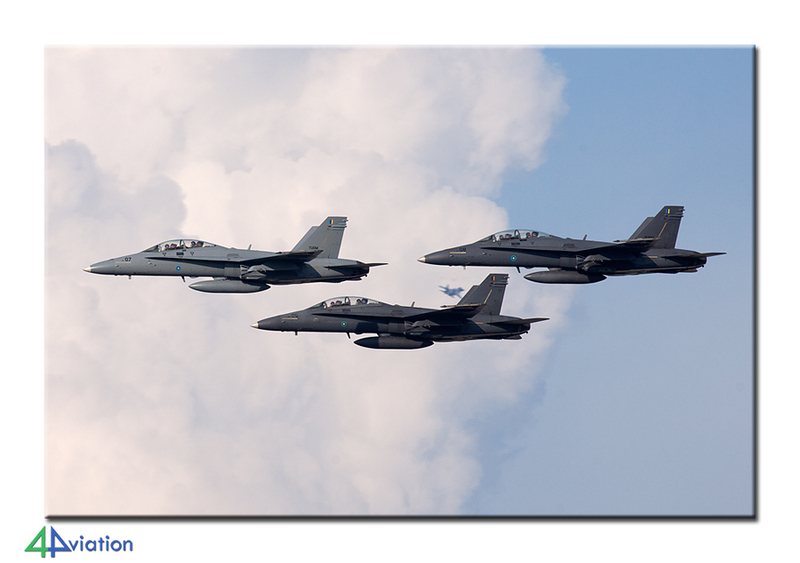 Based here are 1 Skuadron with S-61s, 12 Skn with F-5s, 15 Skn with Hawks and 18 Skn with F/A-18Ds, a interesting collection. 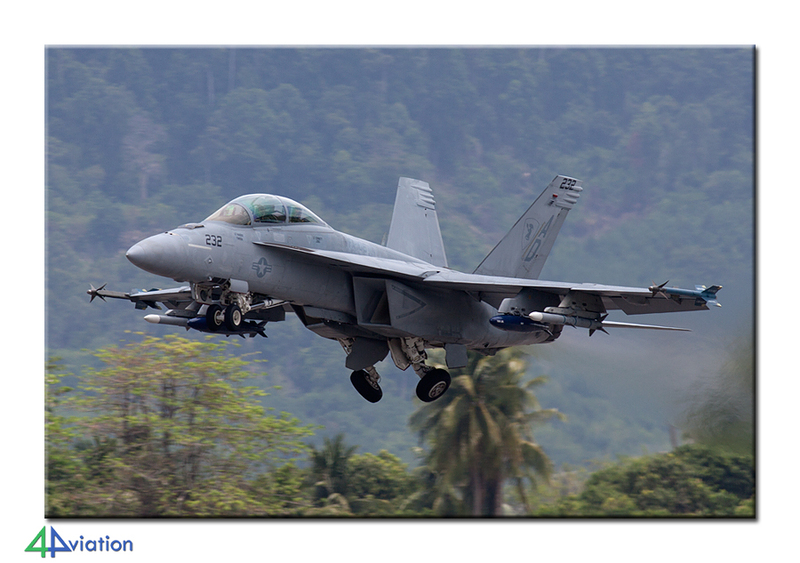 When we arrived it was pretty quiet, an S-61 flew in the circuit followed by a Hawk, and a few visiting MB339s and local F/A-18D. At the visitors platform we saw no less than seven Su-30s and a brand new EC725. 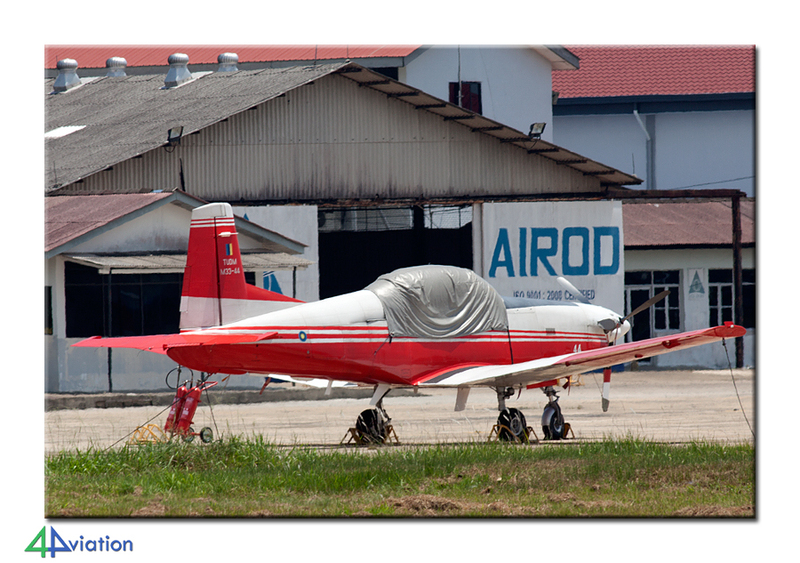 In the early afternoon we went to Alor Setar to see the stationed PC-7 and Alouette 3 fleet. 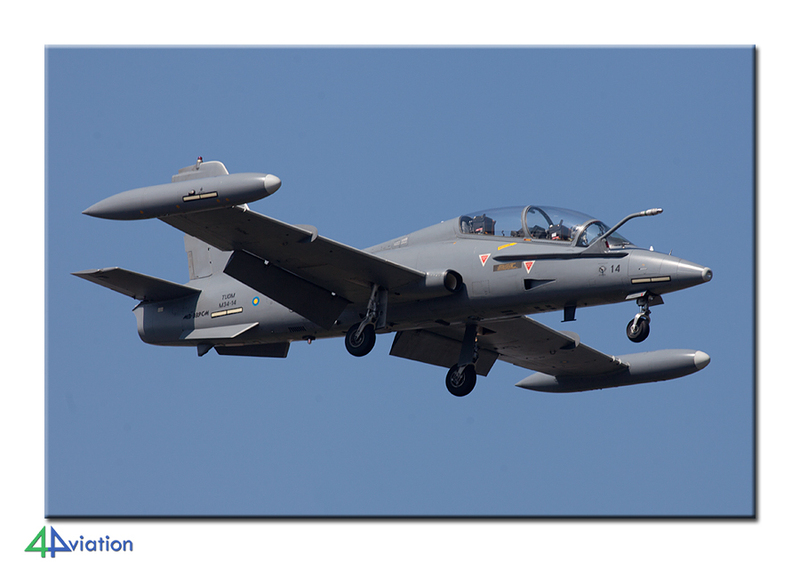 We had heard that a PC-7 made a landing without the use of its landing gear the day before. This small aircraft had been removed from the runway quickly and the other aircraft flew again. 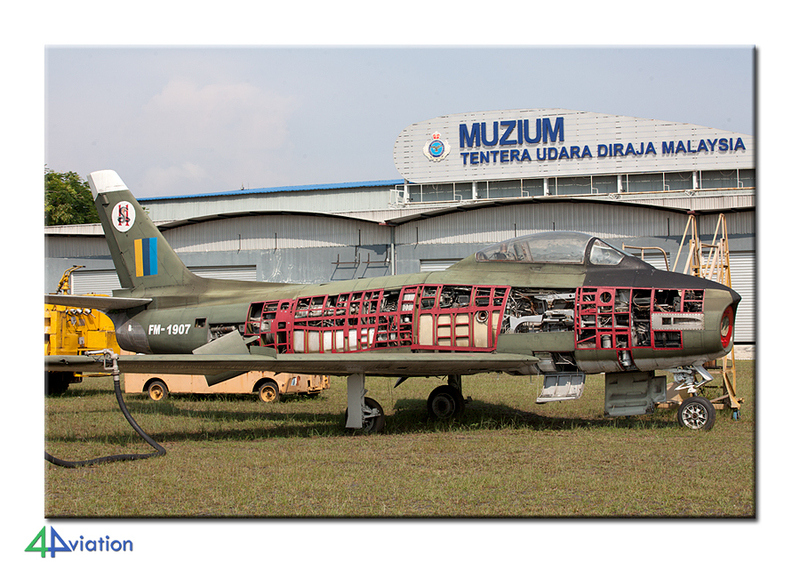 The original plan was to visit Alor Setar again on Friday (22 March) and also explore some tourist attractions. We decided, however, to take our chance at Butterworth. Again, there was not much activity, but a few flying MB339s, S-61s, Hawk and visiting CN235, Su-30 and RAAF C-17 made it a nice day. In the afternoon we went to Kula Perlis for the ferry to Kuah, the main town of the island of Langkawi. Our cars we had left behind on the mainland. Now we received a nice 12 seater Nissan bus. It was a bit tight with the luggage, but luckily it was only a few minutes’ drive to the hotel. In the port we had a nice dinner together and talked about the expectations of the show. 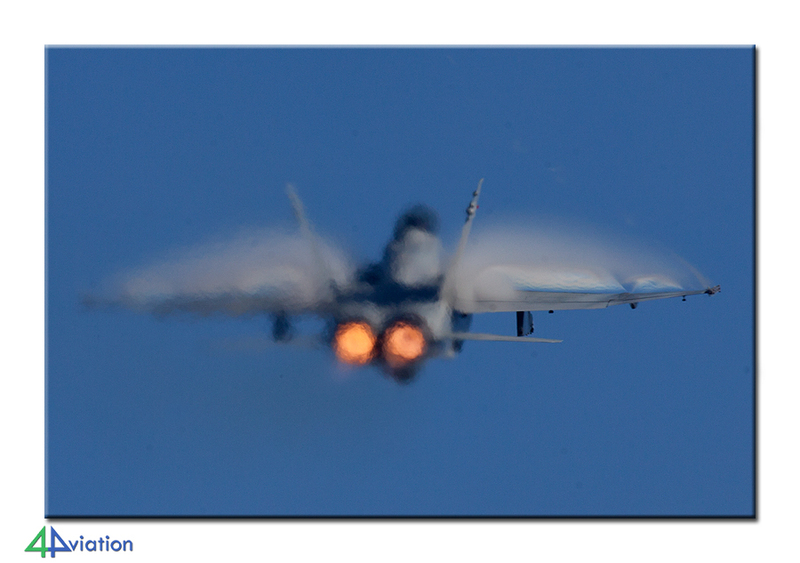 From Saturday to Tuesday, the actual opening of the LIMA, in the morning a ‘fly by’ would be practiced. 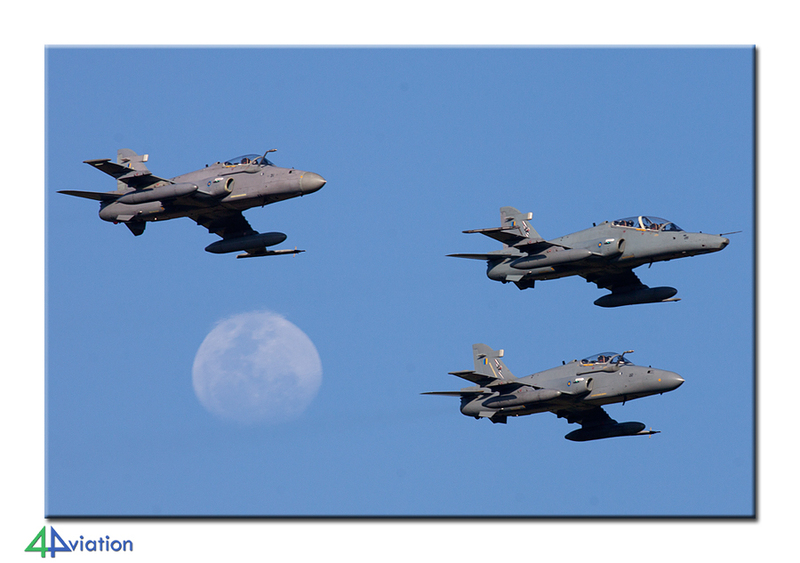 Therefore, we were present very early on Saturday (23 March) to witness this. 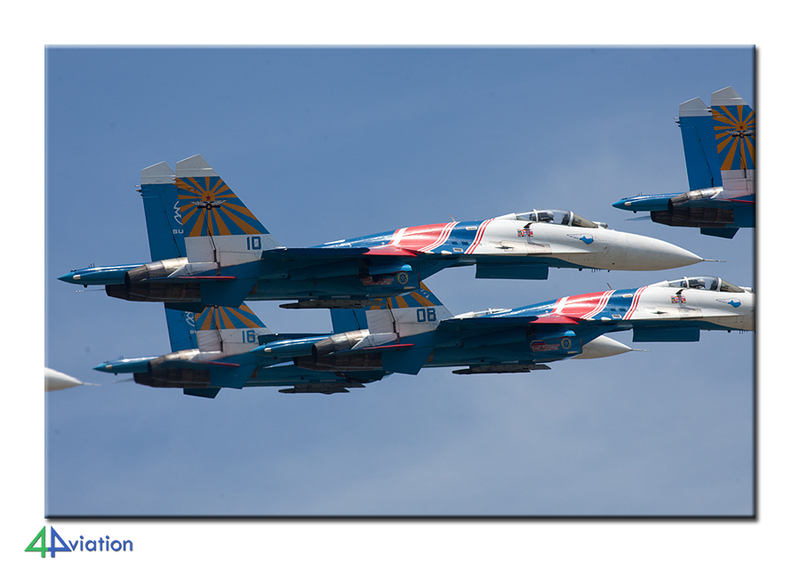 Although we were quite prepared the two F-5s surprised us completely. 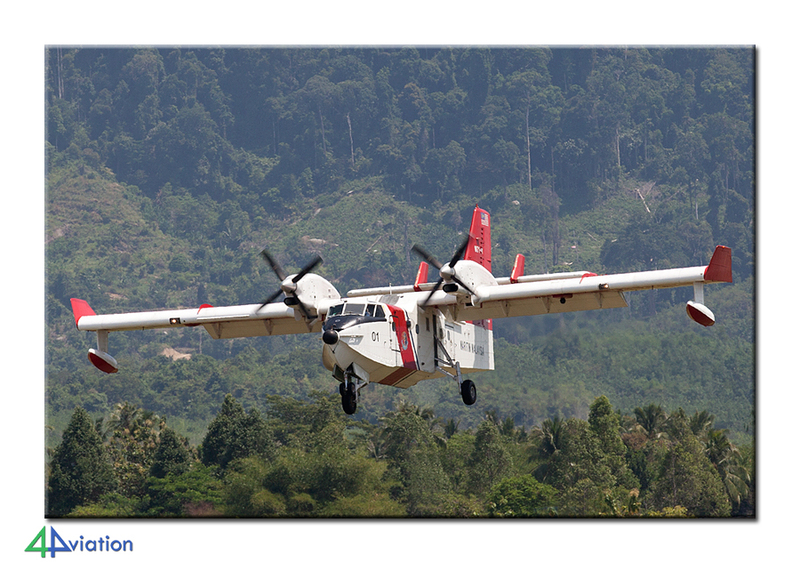 They came fast, very fast and very low over the runway. 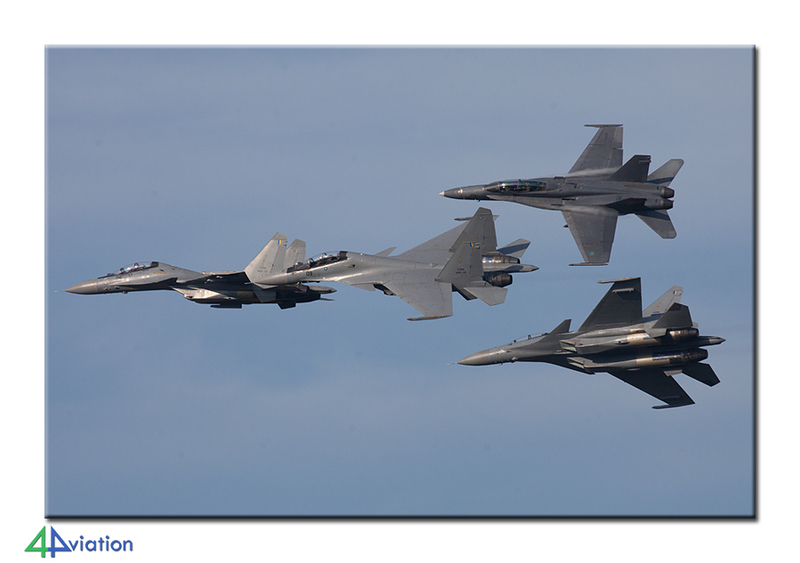 Then followed some sort of air power demo of three F/A-18Ds, five MB339, five Su-30s and six Hawks. This was a real delight to see with great photographical opportunities. We would see this show four times in the days that followed. The rest of the day we explored several places around the field to be well prepared for our stay. 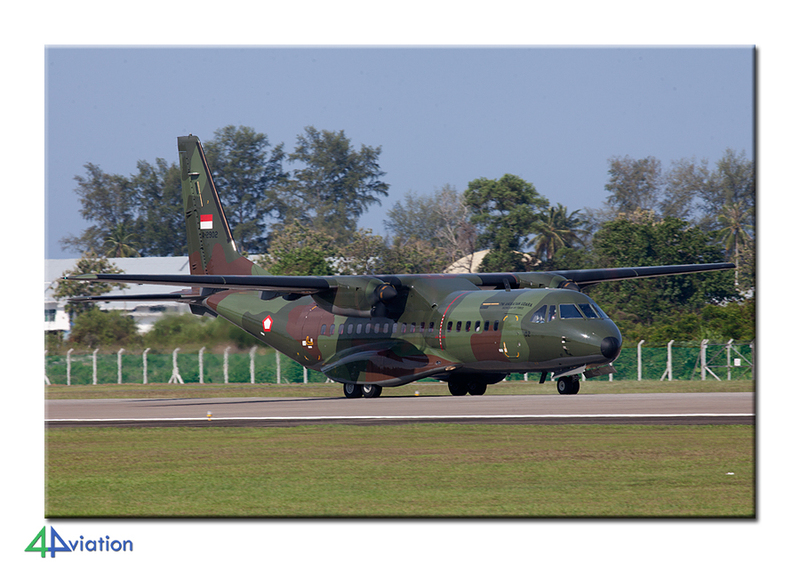 A few highlights were the Indonesian Air Force C-130 and CASA C295, Singapore Super Puma and some Malaysian Air Force transport aircraft. On Sunday 24 March we first went back to the airfield for the air power demo, then we went to the airfield to pick up our press passes. This went nice and smoothly. 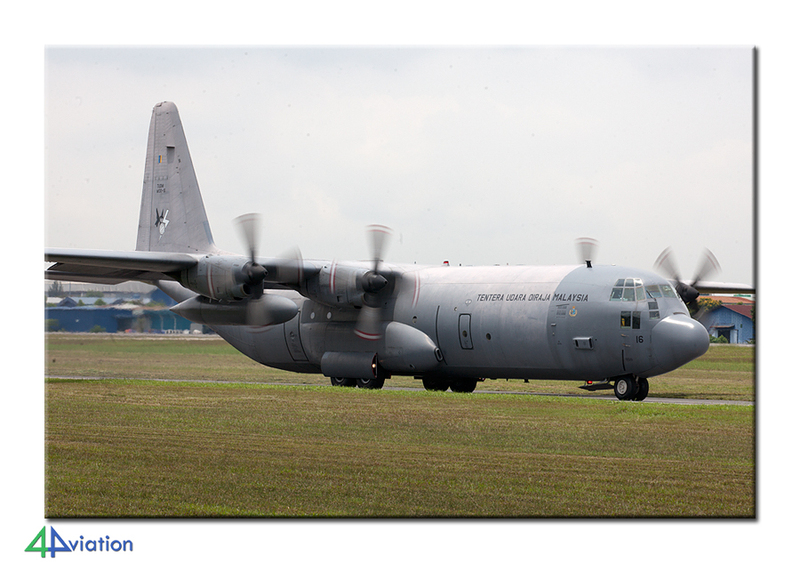 That day there would be little ‘media activity’, so we stayed outside the airfield for beautiful pictures. We were treated to a full show during which all participants practiced their demonstration for approval of the top brass. In the afternoon it was a bit quiet and the sun sank into a perfect position for the static and flight line to be captured. We were welcome on the airfield and could capture everything without people in the background. Fighters over the field taught us that there was something going on and at 18.00 we were treated to an extra Air Power Demo. 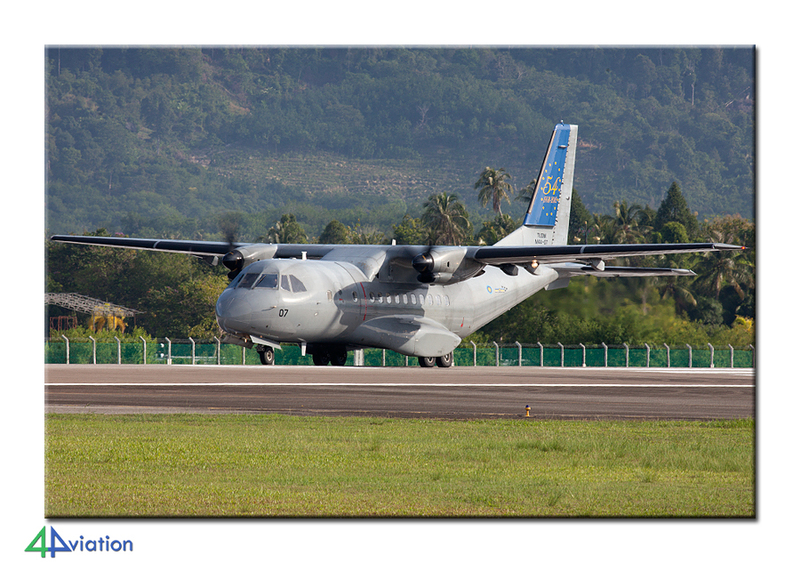 On Monday 25 March, we went to the airfield for the media presentation after yet another demo. The tour of the static was a very busy, but with a little patience, we could should some decent pictures. The sun was exactly in a different position than the afternoon before. Meanwhile we were very satisfied. We had visited several places around the airfield the past three days and took many pictures of the participating aircraft from many different positions. 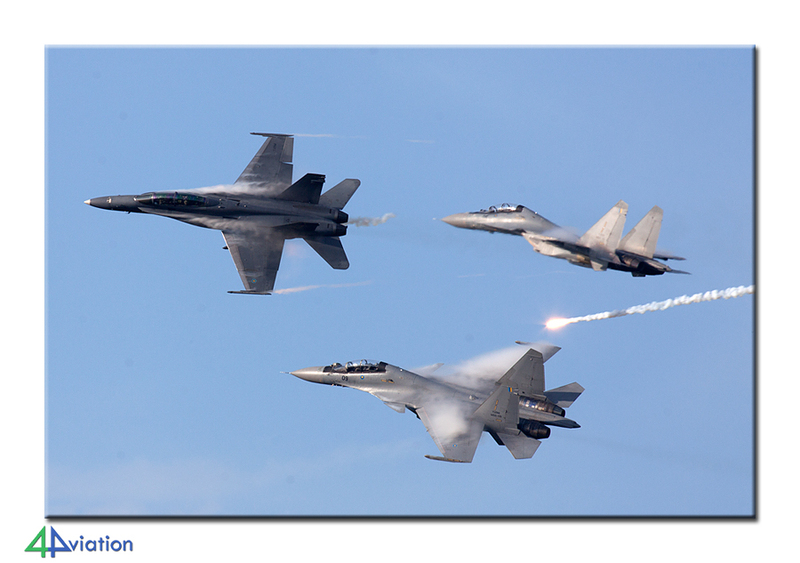 We still missed a couple from the dynamic Air Power Demo. It was decided by the group not to wait for the official opening of the show on Tuesday, and to go to the mainland already on Monday evening. 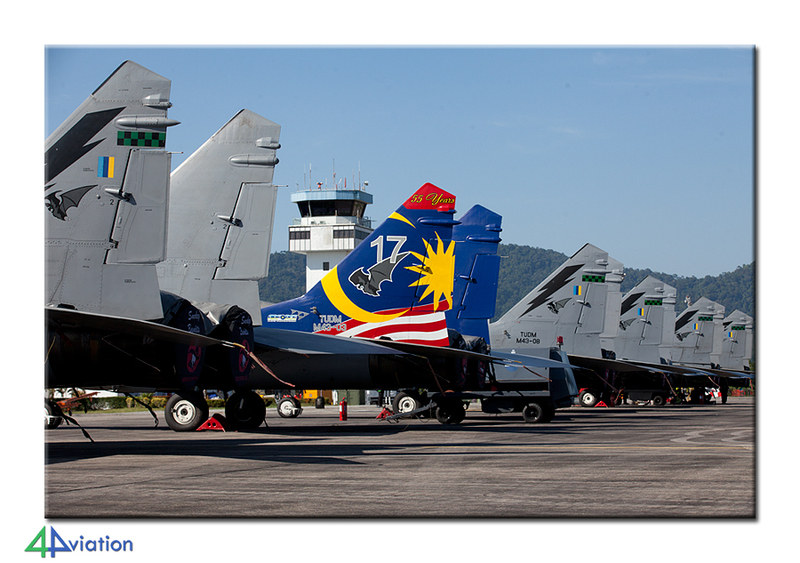 On Tuesday morning (26 March) we would be at Butterworth in the approach waiting for all aircraft of the Air Power Demo to return. This was a great success and everything landed while the sun was shining brightly. 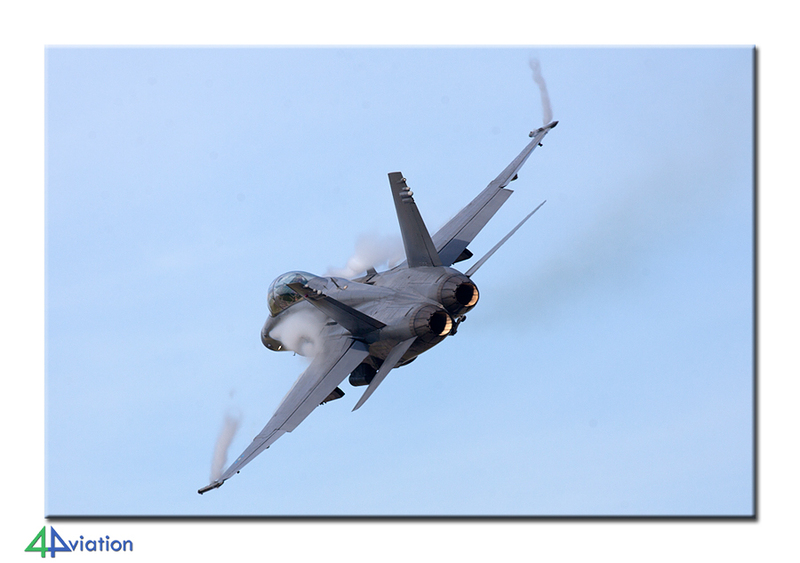 There were even several operational missions flown and the deployment of RAF Typhoons had also arrived. Due to the high temperatures and humidity the fatigue struck the group slowly. In time, we drove via some wrecks & relics, to our hotel in Ipoh. On Wednesday 27 March we slept in a little bit and via some more W&R we visited Subang and Sungai Besi again. 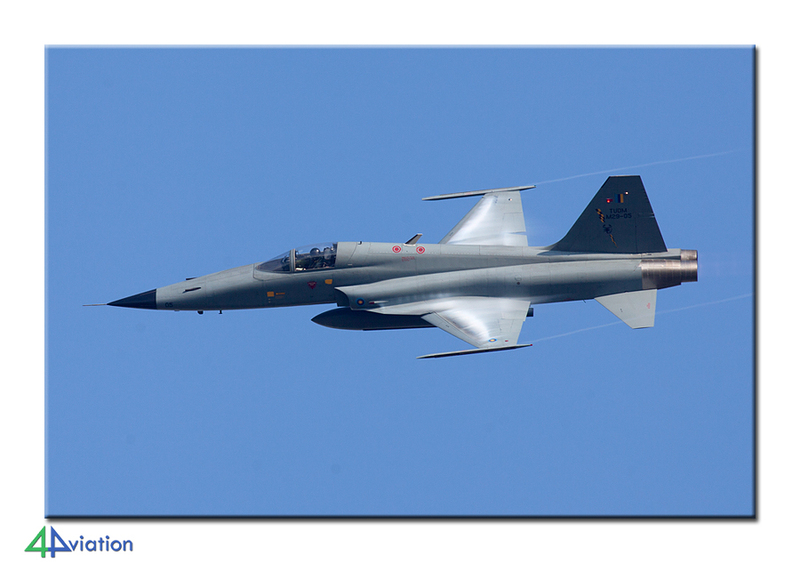 At both fields were observed and photographed several new aircraft. In the evening we arrived at the airport in Kuala Lumpur and the Proton’s were parked in the garage. We freshened up, enjoyed a last local meal and waited for our flight home. Tired but satisfied, Malaysian MH17 brought us to Amsterdam during the night. Our two British friends had to go a little bit further after the group had said their goodbyes to each other.